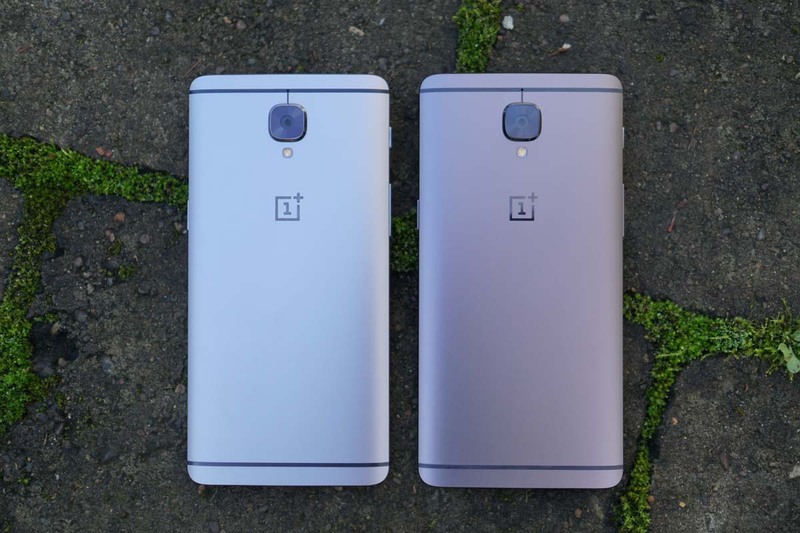 An OTA update is rolling out to owners of the OnePlus 3 and OnePlus 3T, after a previous update (OxygenOS 4.1.5) was withdrawn. Labeled as OxygenOS 4.1.6, it includes updated network settings for select carriers, the May 1 security patch, and plenty more. According to OnePlus, this update will roll out incrementally, meaning don’t expect to see it on your phone immediately. Instead, after OnePlus successfully pushes it to a few phones, the number of phones it goes out to will build. You can probably expect the update later this week or so. However, if you want to flash all of this manually, you can find the downloads here. Below are all of the highlights listed by OnePlus. Under “New additions,” please note that OnePlus will be sending “important information” via push notifications. Would anyone like to wager that the first notification you receive from OnePlus will concern the OnePlus 5 announcement? As in, “Buy our new phone!” Yup, I can picture that quite easily.